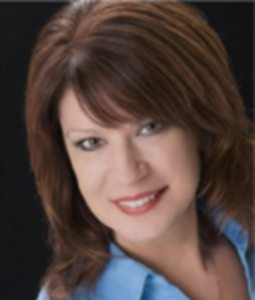 Alison Mills-Long, PMP, CMQ/OE, RMT, TNLP, is the owner of Empowered by Source and has over 27 years of experience in the financial services industry in the disciplines of project management, operations, and vendor management. She is a founding member of the PMI Columbus, GA Chapter and has served in continuous officer positions for over 20 years and is a member of the American Society for Quality. Alison is the developer and lead instructor for Columbus State University Continuing Education Project Management Certificate Program. Alison writes about project scope and training.